Flowers add beauty and coloration to homes, offices and above all parties. 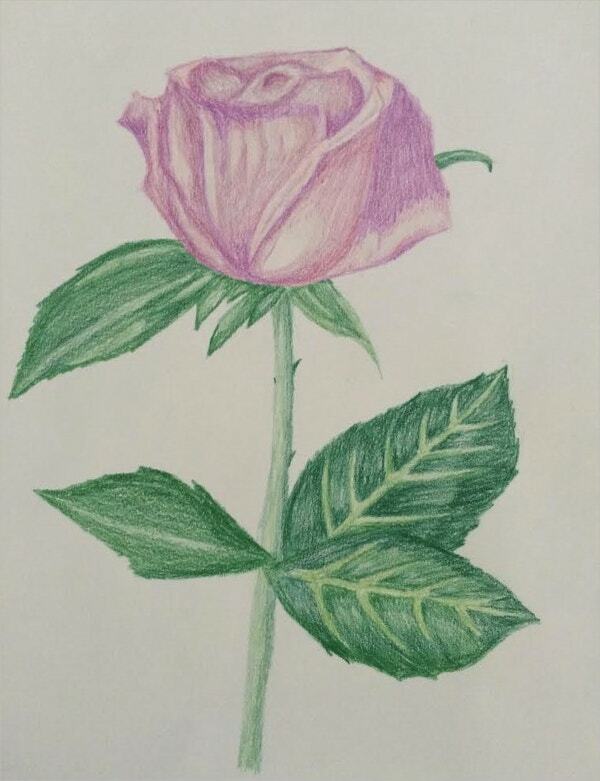 The ability to draw flawless roses is one that you can market and earn from it too. 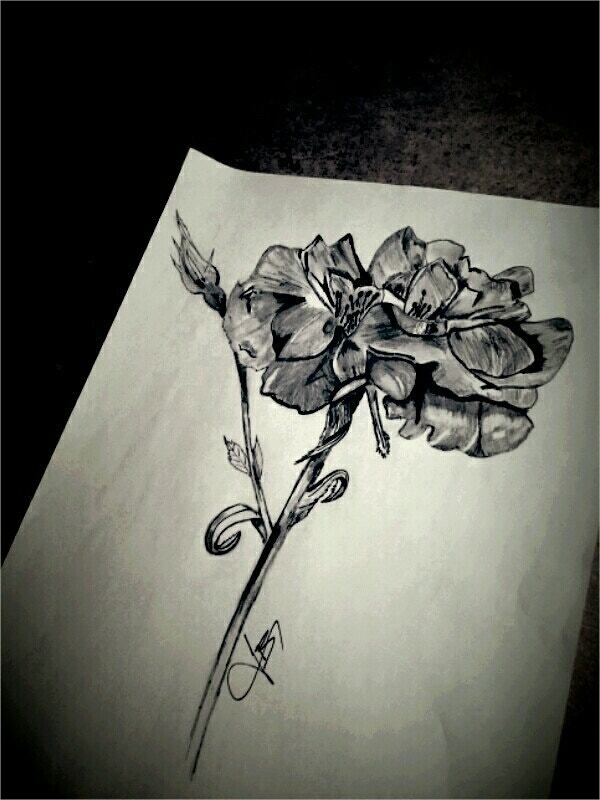 What is more, the kinds of Flower Drawings that you create also tell something about your personality too. 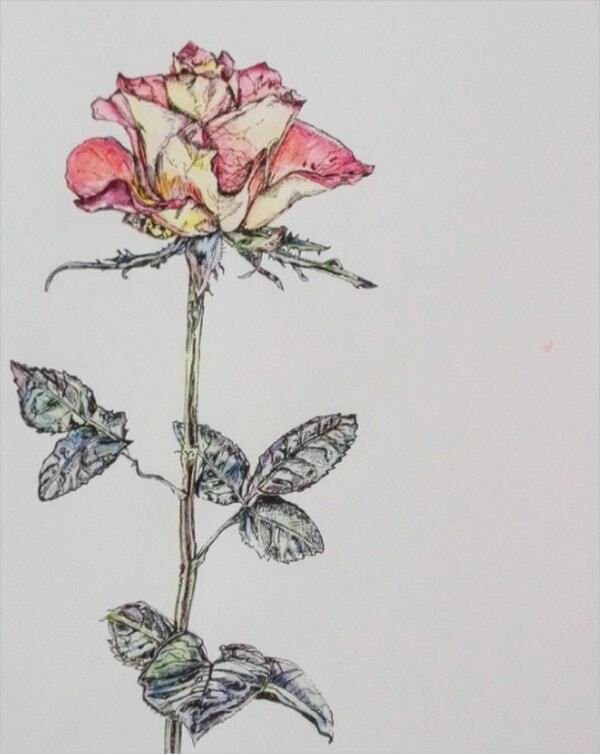 There exist diverse rose drawings that should enhance your drawing skills using watercolors, pen, pencil, ink and digital devices. Luckily, apart from using them for décor, you can use them as tattoos. 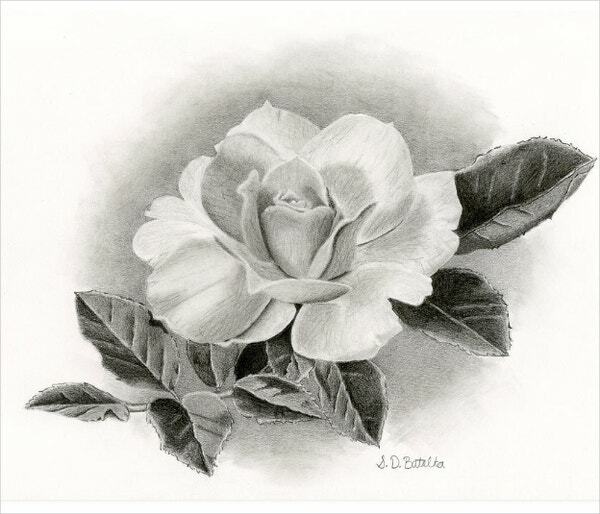 This hand drawn Rose Drawing comes in a frame and it features black pencil art on the white paper background. You can share this full bloom drawing and use it unlimitedly after purchase. 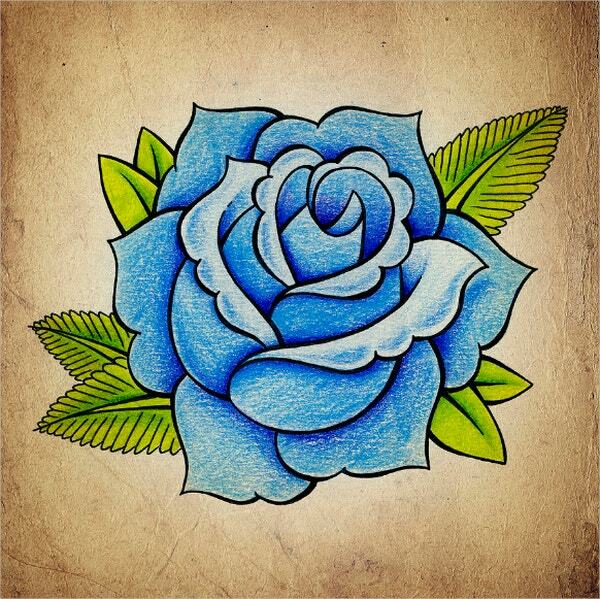 This Rose Sketch Drawing of roses for download is useful for Tattoo Drawings. 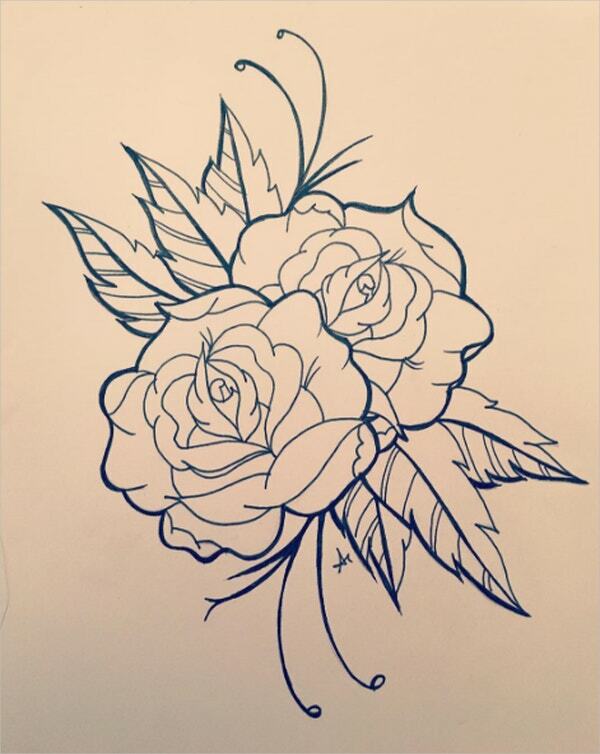 This hand-drawn design using ink pen and pencil features shading of red roses in black and white. 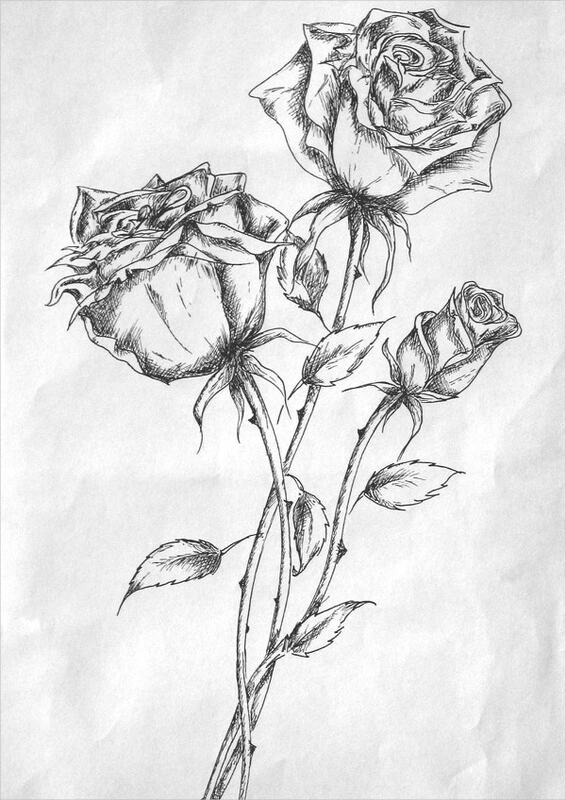 This Rose Pen Drawing is available for download in JPG file format. 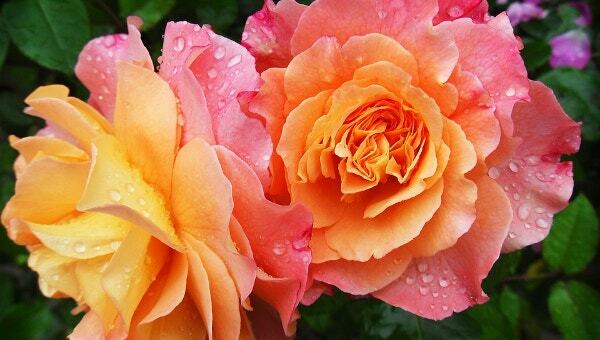 You can print it as a wall art to supplement to the roses in your vase. This traditional drawing with ink pen features as a signature. 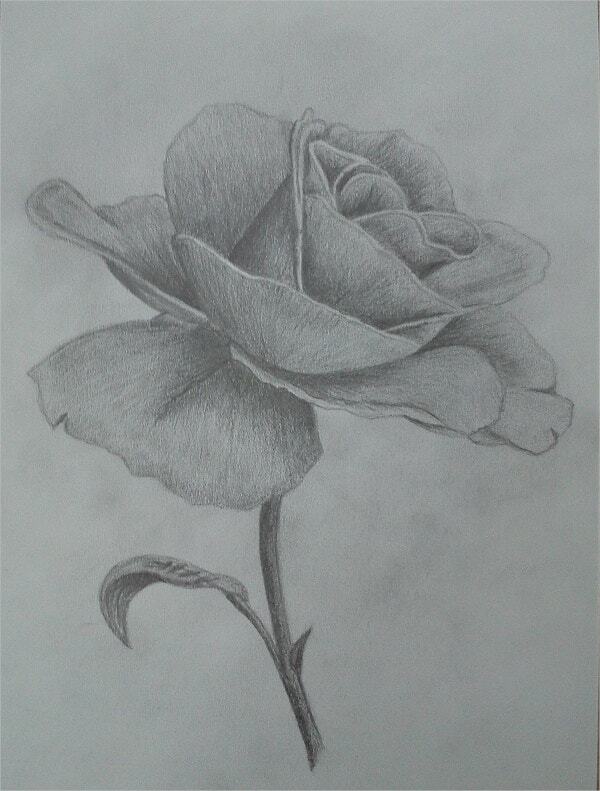 This realistic rose drawing comes from a graphite holder and rod. The fine art in the black background serves as tattoo drawing is editable with Adobe software and you can download it for unlimited uses. 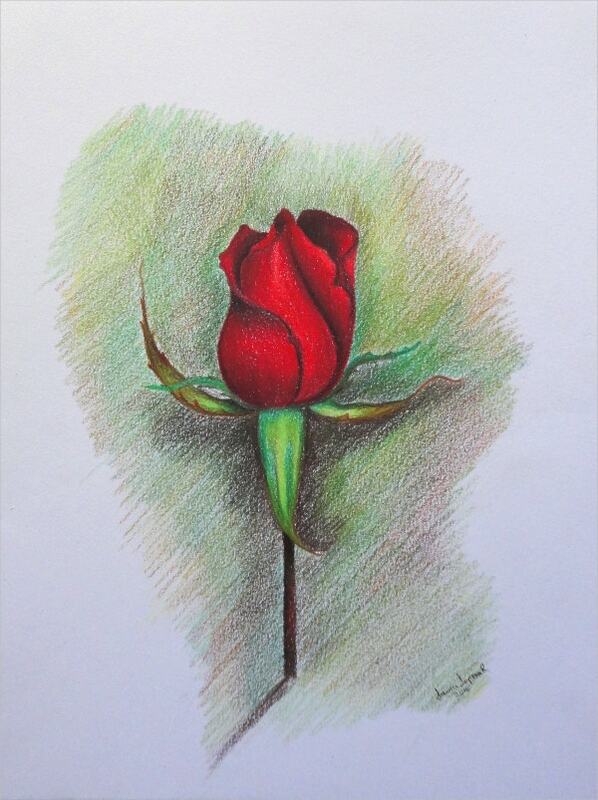 This colored pencil rose drawing is customizable into any color of your choice. It features a branch of the rose plant with its flower on paper. The hand drawn art is also resizable. 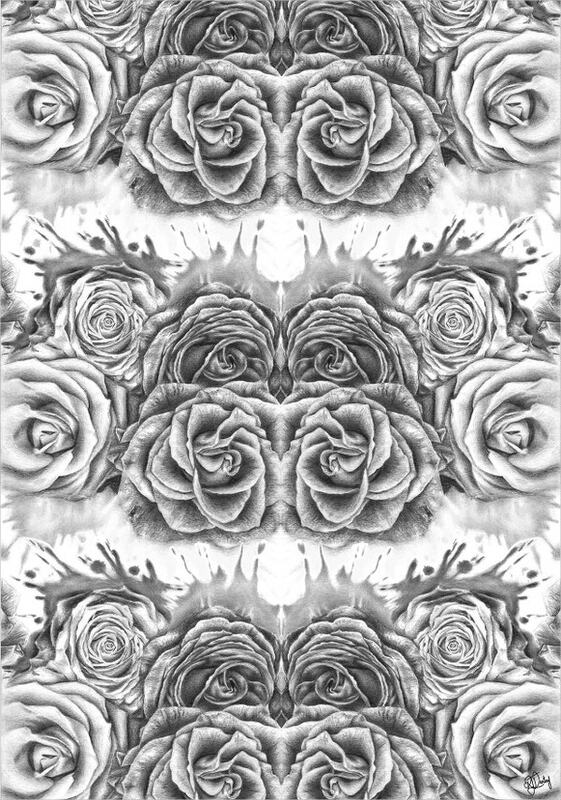 The Rose Splash Drawing features a flawless pattern of rose flowers. 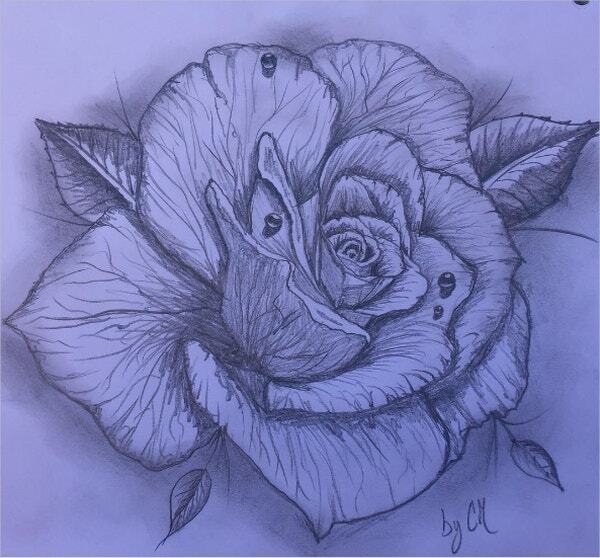 This pencil sketch depicts the details of petals of roses in gray. You can utilize them as tattoo drawings for several occasions. The original designing of this solitary rose drawing features a red rose in a roughly painted background on white paper. It utilizes colored pencils from Faber-Castell Polychromes and it is availed for shipping. 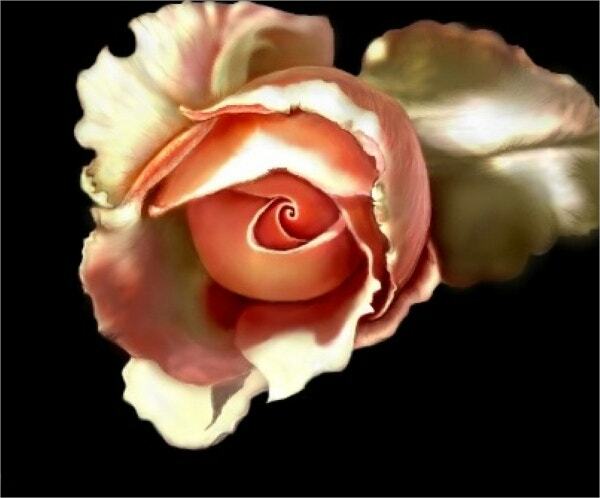 The Digital Rose Drawing features a rose in peach. It is designed using IMac and Chibipaint. This colorful digital painting of colored rose in a black background is available for download. 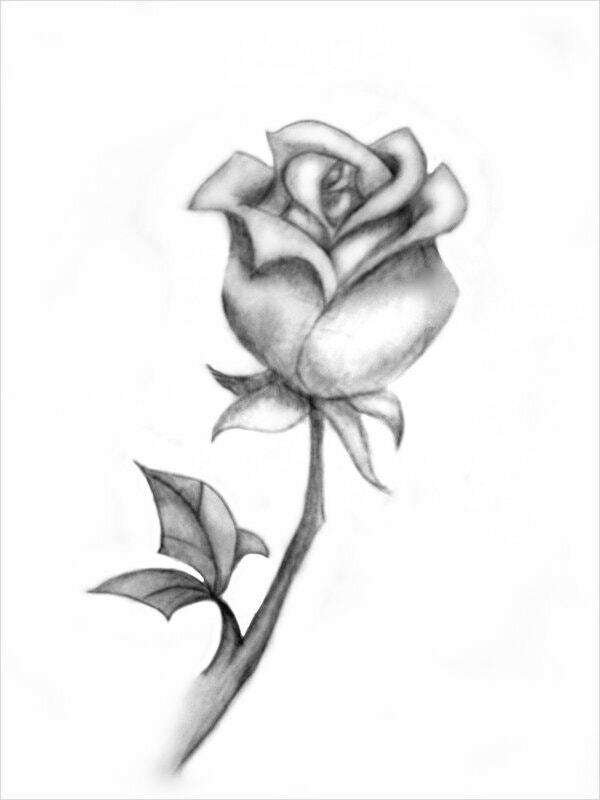 Download this Simple Rose Drawing in its JPEG format for editing, resizing and customization. This traditional print comes in high resolution, high quality, and minimal size along with thumbnails and embedded features. 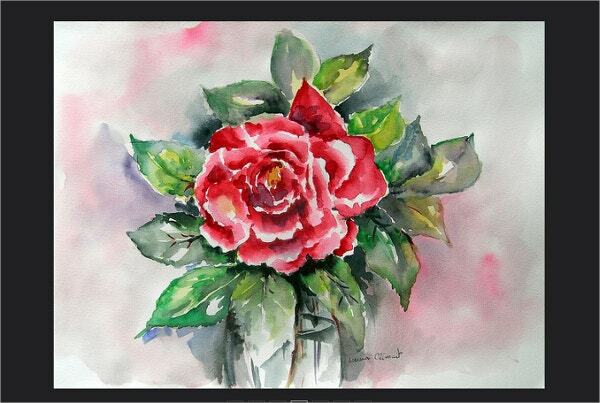 You can freely share and use this watercolor rose drawing that features a bright red rose flower with its leaves in a multi-colored dull background. It is available for download and printing. The pencil rose drawing pride in elegance. 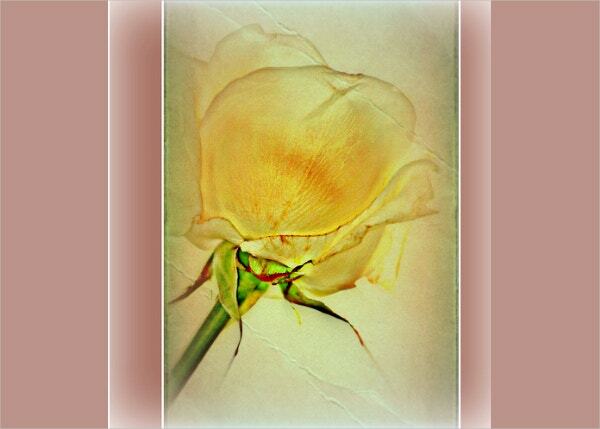 It features gray rose on white paper that is framed on richly patterned wood. This beautiful handwork contains a signature and it is availed for download. The tattoo style rose drawing brags of its detailed pattern, flowers, and leaves. This dark-colored flower drawing on a bright background is beautiful, free for download and it has unlimited utility. 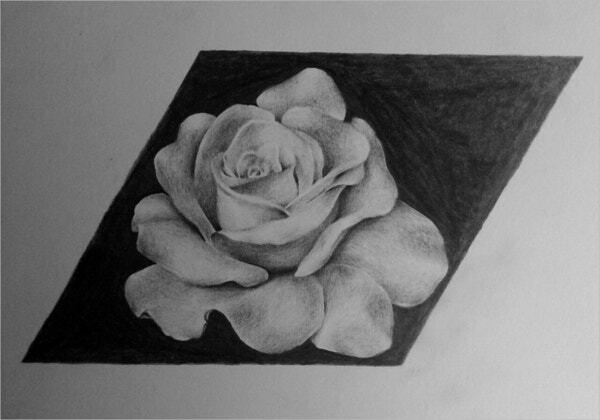 The charcoal rose drawing measuring 11 X 14 features an abstract design. 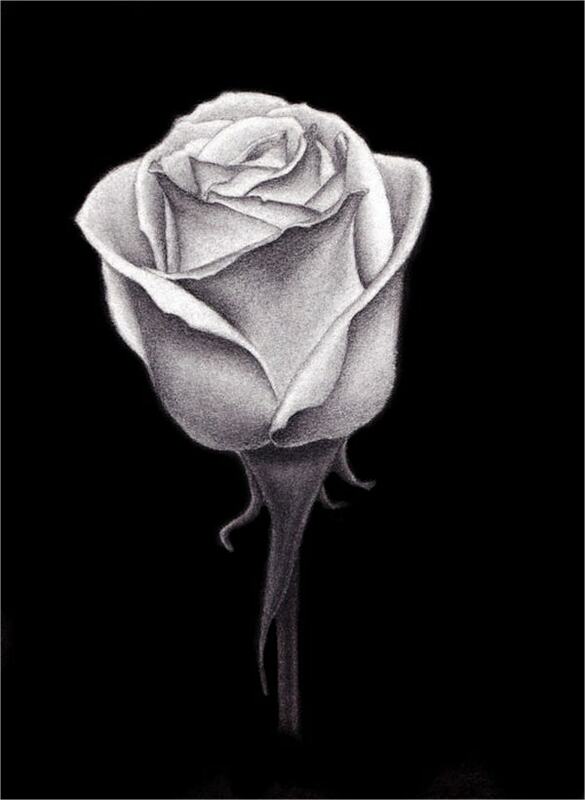 The photorealistic drawing of white rose in pure black background pride in minimal layout and availability for download. 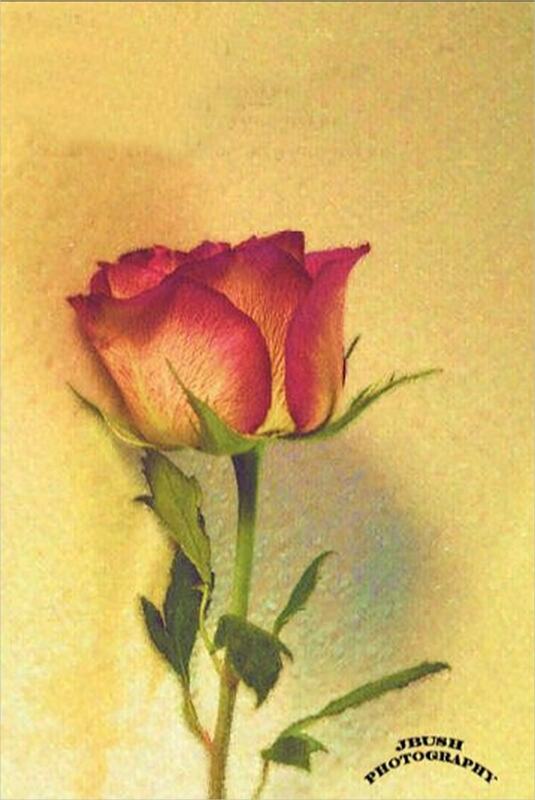 The pastel rose drawing features a beautifully colored red- yellow rose on a green plant with leaves. Apart from being signed against, it is available to the entire public for download and unlimited use. 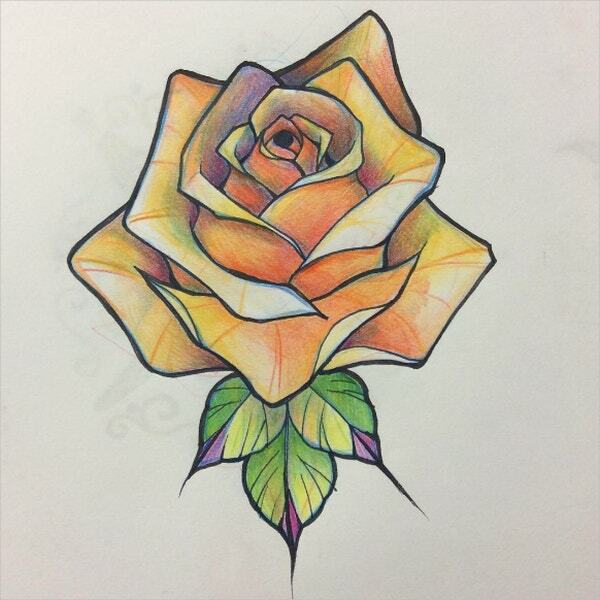 You can use the ink style rose drawing for your tattoo drawings. The detailed art of the petals of a rose flower in the purple background bears its owners’ signature and it’s free for download. 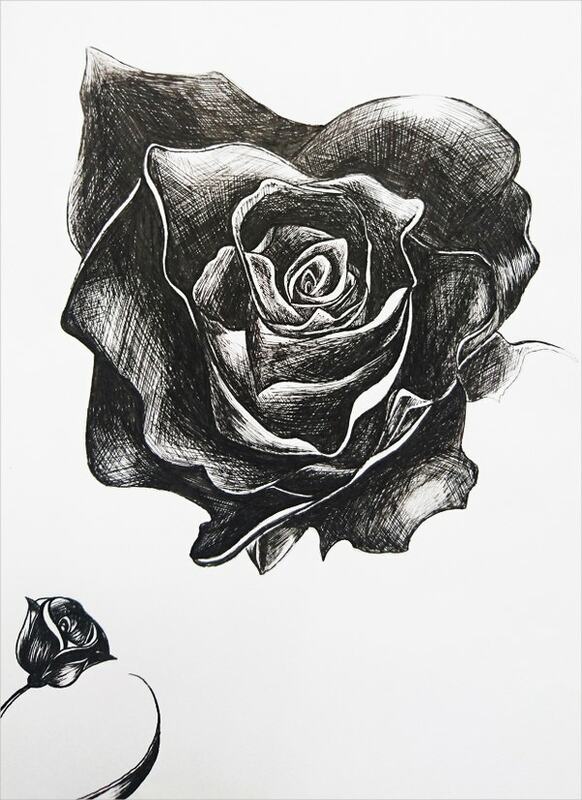 Finally, when looking for floral ideas, you want to consider charcoal drawings of roses. These minimal, simple yet very beautiful drawings are affordable and their use is unlimited. You can modify their colors and sizes to suit any project ranging from decorating your dining table, room, and cards for different occasions.